Since 1991, we have been protecting lands in the foothills of the corridor, creating the Bonneville Shoreline Trail. To date, over 100 miles have been protected, giving mountain bikers, runners, hikers, equestrians, cross-country skiers, and families places to stretch their legs, play, and enjoy the outdoors. 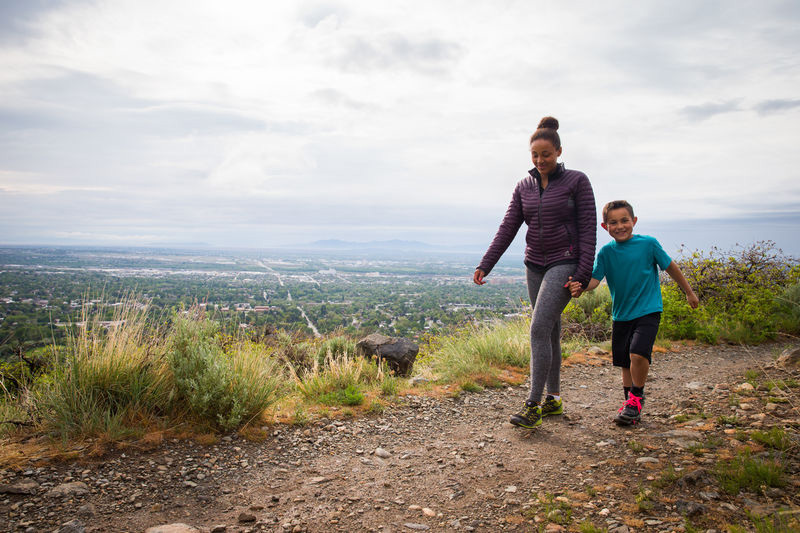 Our ultimate goal is to complete a 280-mile trail that stretches from northern Utah to the heart of the state.